Prerana yoga offers a variety of yoga formats including functional, trauma informed​, aerial, and stand up paddleboard yoga classes, retreats and certifications. 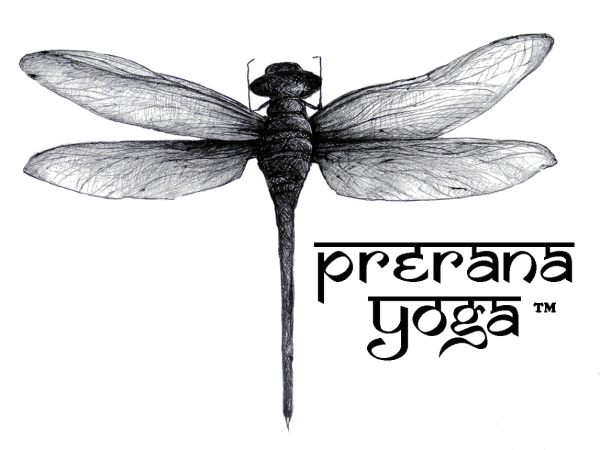 Prerana Yoga is also the inciting force behind Yogawild and Earth Systems Yoga. 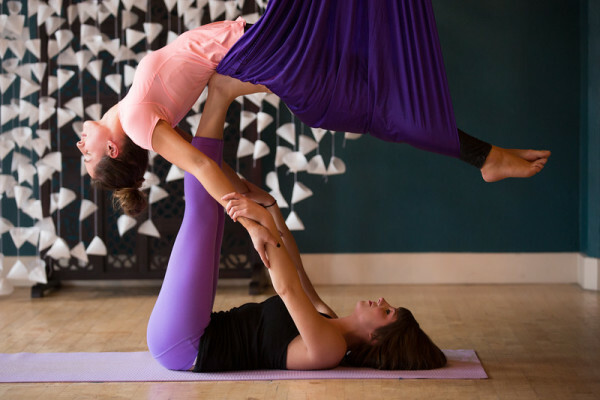 Experience the anti-aging benefits of restorative aerial yoga, sample essential oil blends, and decompress your spine! 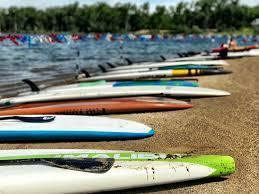 As part of Michigan State University's Sailing Club, attend SUP Yoga classes at a discounted rate! 30-hr YA certification. Develop a deeper understanding of yourself as a student and teacher of yoga while learning how to effectively teach an aerial yoga class. As a team we were were able to relax, learn something new and get caught up in the moment...and the complete downpour! My SUP lesson with Elissa was an extraordinary way to experience paddle-boarding. I loved every moment and am going back for more of her expertise and coaching. 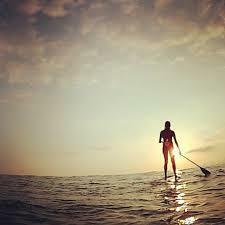 What made a really big difference to me was the way yoga was used to help me learn how to navigate the paddleboard and take my paddling skills and love for the sport to the next level. We received personal instruction on both paddling and yoga poses. I was suprised to learn that I actually loved learning to fall and falling in felt great! Water adds a whole new element to yoga! 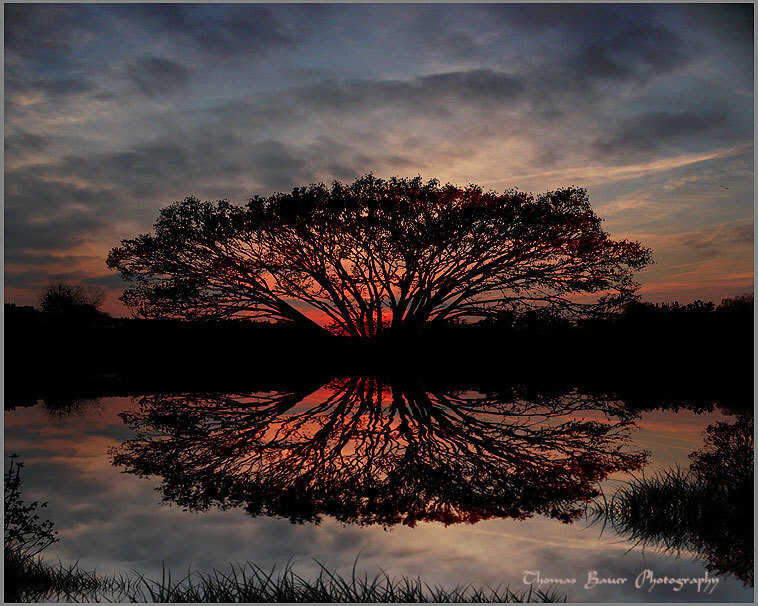 It is difficult to describe the peaceful and nurturing calmness that the water contributes. 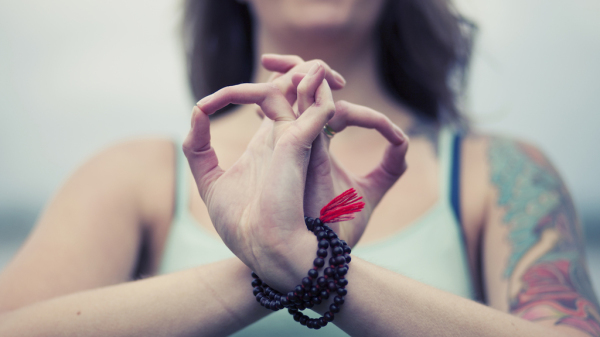 In addition to guiding us through the poses, Elissa made sure we didn't miss the gifts of nature all around. I cannot wait to play, exercise and heal on the water again!